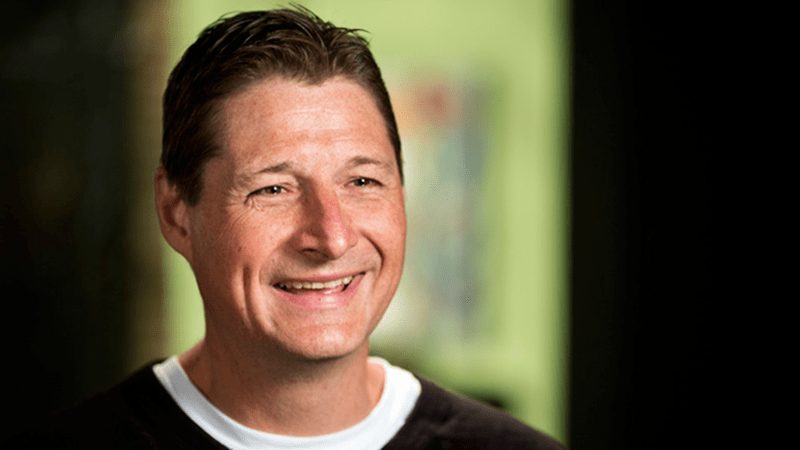 Nate Regier, Ph.D., is CEO and co-founding owner of Next Element, a global leadership training and certification firm specializing in communication and conflict skills. He’s an expert in social-emotional intelligence and leadership, positive conflict, neuropsychology, group dynamics, interpersonal and leadership communication, executive assessment, and coaching. Regier is a co-developer of Next Element’s Leading Out of Drama® training and coaching system, an LOD® master trainer, and Process Communication Model® certifying master trainer. He is co-author of Beyond Drama: Transcending Energy Vampires and author of Conflict Without Casualties. He’s an enthusiastic dad and husband. 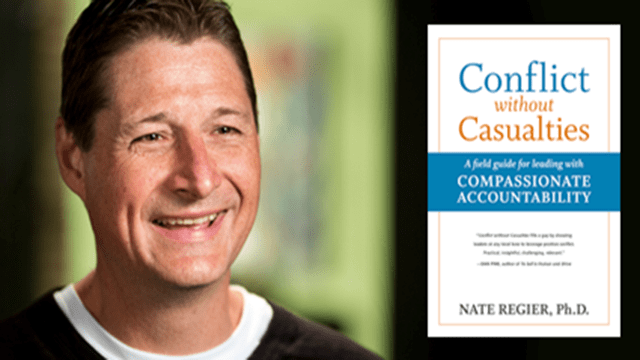 Provocative, illuminating and endlessly informative, Conflict without Casualties will transform both the way you see and feel about other people and the way you approach conflict and accountability. 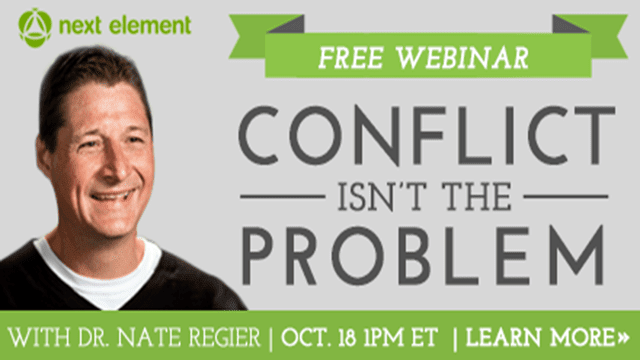 Clinical psychologist and transformative communication expert Dr. Nate Regier believes that the biggest energy crisis facing our world is the misuse of conflict. Most organizations are terrified of conflict, seeing it as a sign of trouble. A former practicing psychologist, Dr. Regier has a doctorate in Clinical Psychology. He is an expert in social-emotional intelligence and leadership, positive conflict, mind-body-spirit health, neuropsychology, group dynamics, interpersonal and leadership communication, executive assessment and coaching, organizational development, team building, and change management. Dr. Nate Regier believes that the biggest energy crisis facing our world is the misuse of conflict. Most organizations are terrified of conflict, seeing it as a sign of trouble. But conflict isn’t the problem, says Regier. It’s all about how we use the energy. The alternative, says Regier, is compassionate accountability: struggling with others through conflict.